Maintain a cleaner and healthier home. 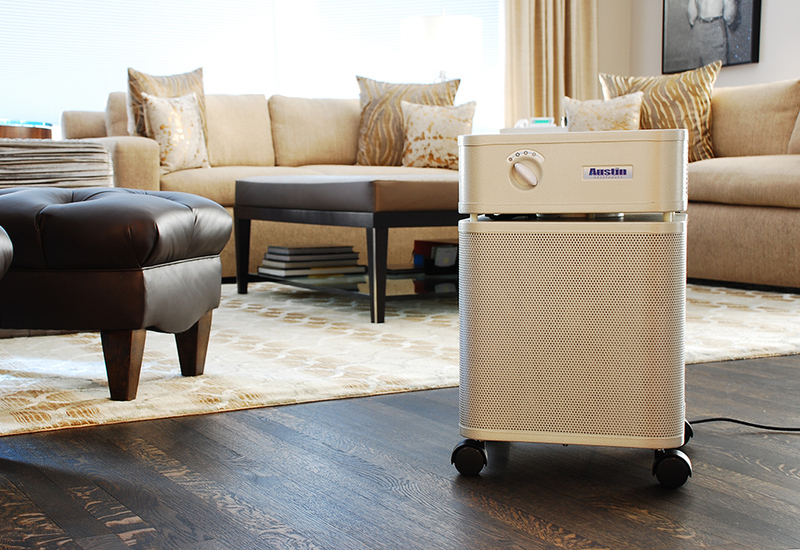 Prevent illnesses: Healthmate Air Purifiers will clean the air you breathe, capturing airborne allergens, smog, smoke and other lung damaging particles (LDP'S) from you living space by scrubbing the air continuously. Walk in customers or telephone orders can receive a 5% discount. You can pick up your order at the store or we can arrange to have your order drop shipped to your location. We use true medical grade HEPA, and 15 lbs. of carbon / zeolite in our HM 400 model, with a filter designed to last 5 years. Our products come with a 30-day, No-Questions-Asked, Money-Back Guarantee, a 5-year mechanical warranty, and a 5-year pro-rated filter warranty. • We are an American company located in Buffalo, New York. Important features of all products: ! Solid steel construction ! Powder-coated paint ! Energy saving PSC motor ! Engineered airflow creating the clean air pocket™ ! 30-Day money back guarantee ! 5-Year warranty on all parts and labor* ! 5-Year pro-rated filter guarantee* *See Owner’s Manual for details. HealthMate filters will protect you from Air Borne Contaminants and Lung Damaging Particulates.